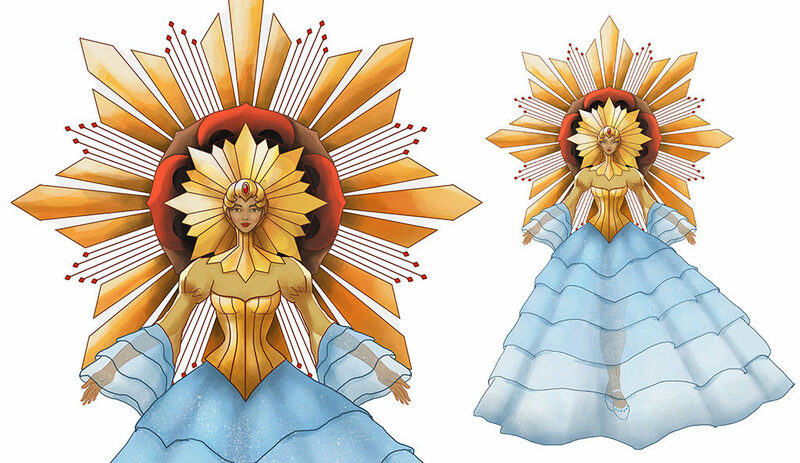 In my Research in Application of Cultural Elements class in the Master of Arts in Applied Arts and Design program, we were tasked to create a costume design for Cebu’s Sinulog Festival Queen. Here’s my take. Composer is a dependency manager for PHP. It is deployed as a PHAR (PHP Archive) file. Installing them on shared servers like DreamHost (DH) is easy. DH’s help website provides a lot of information, but segregated into different pages and may need some other tweaks to work. In this tutorial, I will be using PHP version 5.6 as an example using SSH. Which do you think are the top 3 issues in Computer Ethics today? Rank them by order of urgency and relevance. Support your answer/ranking with researched facts and opinions as to why they are the most relevant today. Do not just use your own opinion. Cite your sources. a. in your own workplace? b. in the Country you are now at present? Hmpft! is the personal blog of Charlotte Mae Efren. She is a Freelance Senior User Interface Designer and an Art Hobbyist. 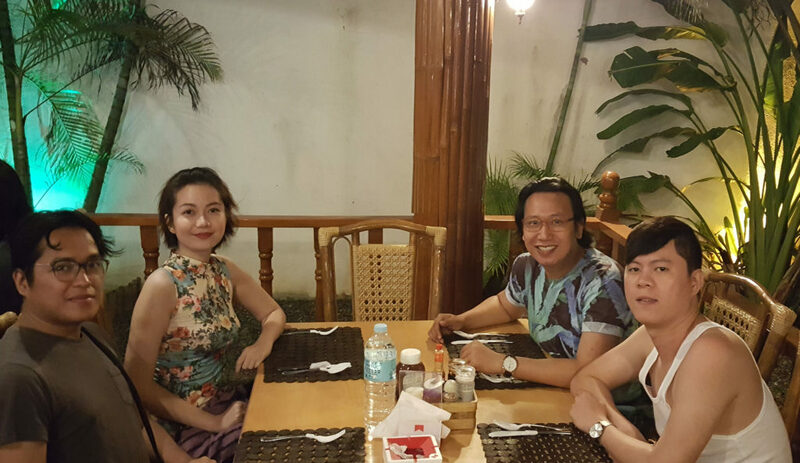 She is a student of Master in Information Systems (MIS) in University of the Philippines (UPOU), and Master of Arts in Applied Arts and Design (MAAAD) at Shu-Te University, Taiwan in partnership with University of the Philippines Cebu. The words and opinions expressed here are my own, and do not, in any way, represent the views of my school and/or employer. Images used in Má Praxe are copyrighted to their respective owners. Drawings derived from them are for practice and educational purposes only. Copyright © 2017 Hmpft! Part of PixelMai.